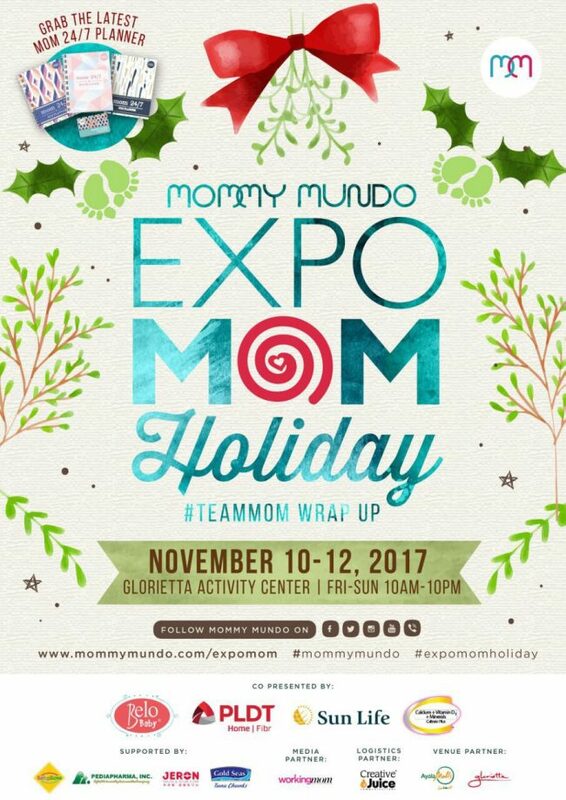 Mommy Mundo gives a great big shout out along with loads of hugs and kisses to mommy besties from North to South with Expo Mom #TeamMom. 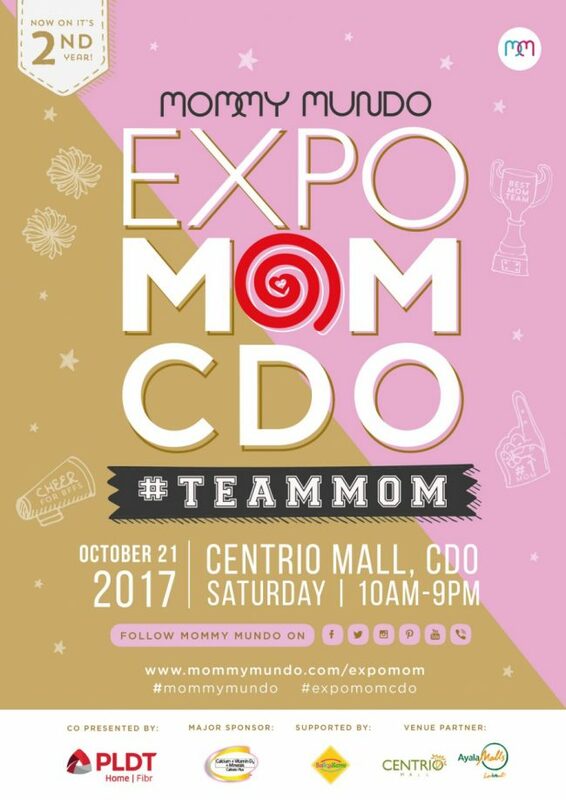 Mommyhood is much more enjoyable when you’ve got a team of momma friends behind you. 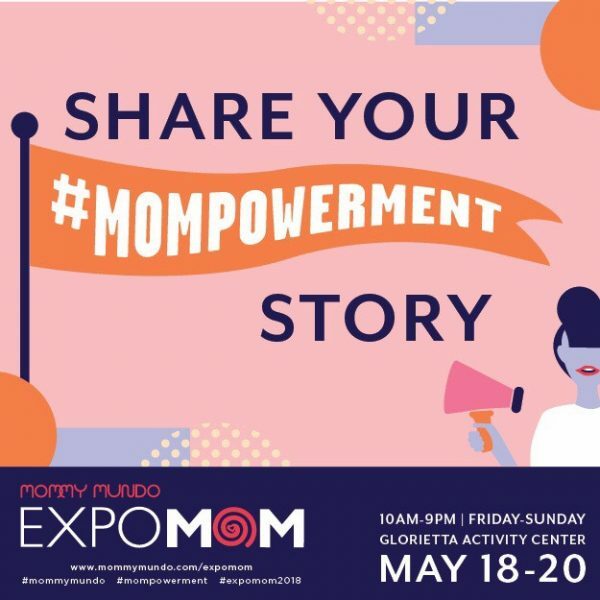 They cheer you on when you’ve got a bit of trouble breastfeeding, share with you tips on potty training, and exhort you to get out of the house for a much-needed break in between homemaking and mommy duties. 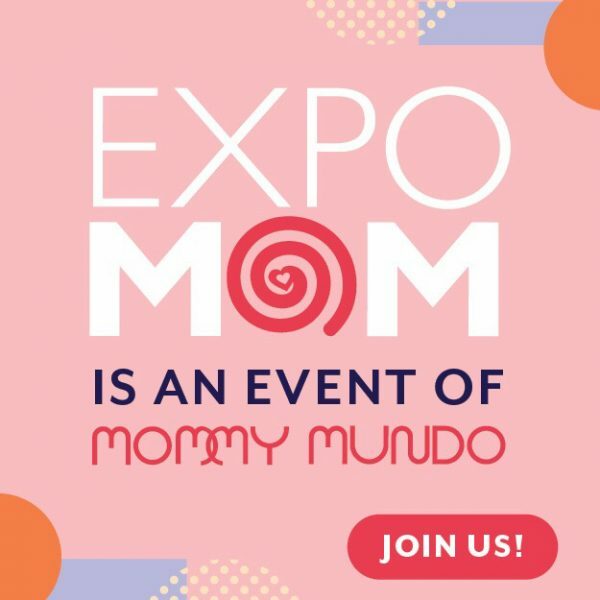 Expo Mom, the longest running event of its kind, celebrates its tenth year of supporting and connecting moms by paying tribute to #TeamMoms all over the country. 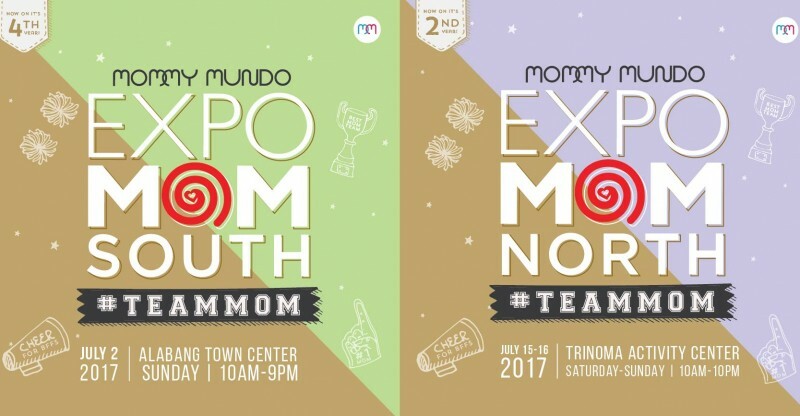 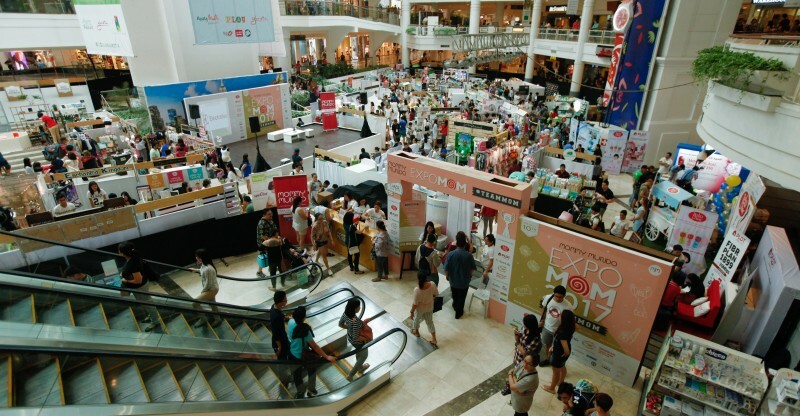 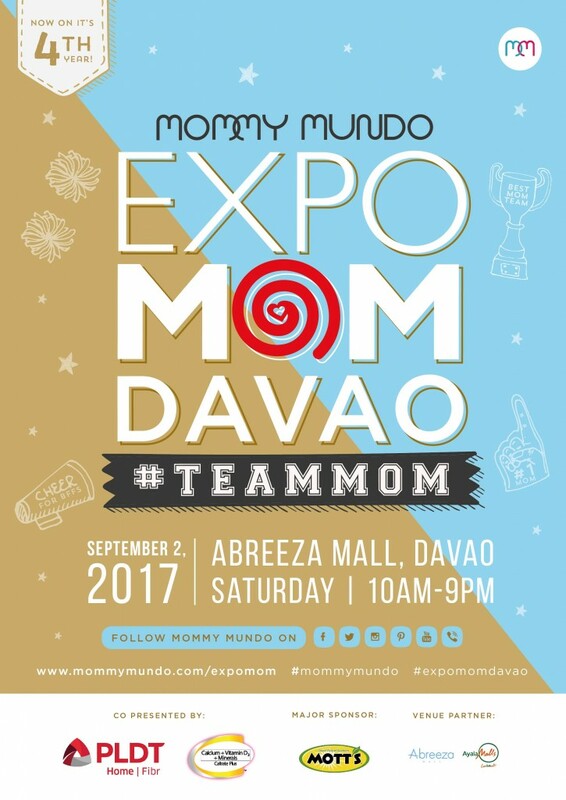 Expo Mom #TeamMom 2017 kicked off with a three-day event at the Glorietta Activity Center in May. 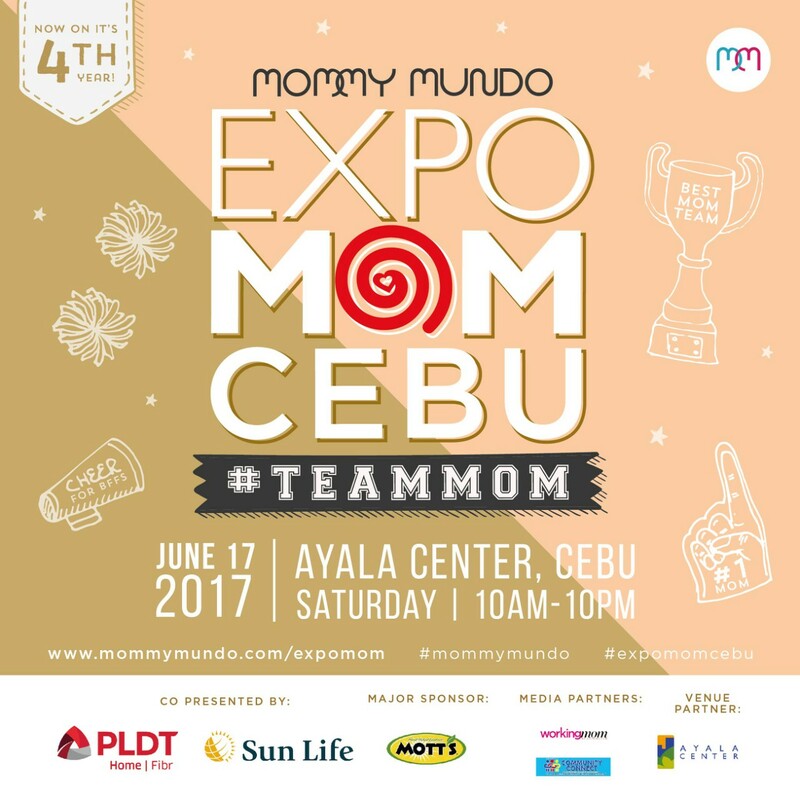 It goes on a nationwide roadshow with stops in the Visayas at Ayala Center Cebu on June 17, 2017 and The District North Point in Negros on June 24, 2017 before moving back to Manila at Alabang Town Center on July 2, 2017 and at TriNoma from July 15 to 16, 2017.